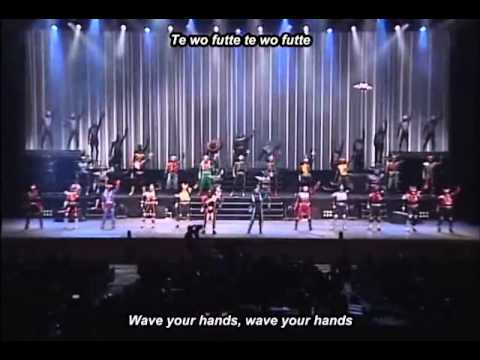 Kamen Rider Super 1 Theme Live....! 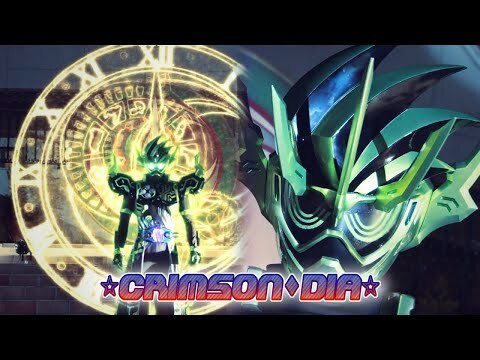 all kamen rider openings. i like it. 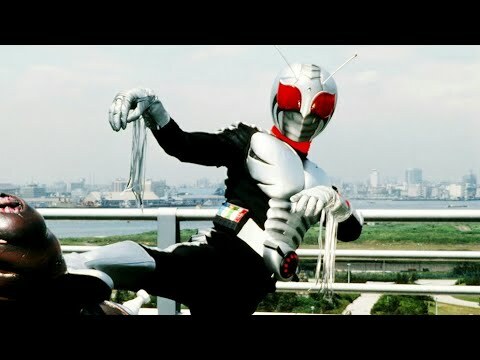 Kamen Rider - Let´s Go Rider Kick Hiroshi Fujioka & Ichiro Mizuki Subí este video a Youtube porque no encontré otra versión de mayor duración. Gracias a Pablo J.M. por subir el video a FaceB y a Hoono Fansub. 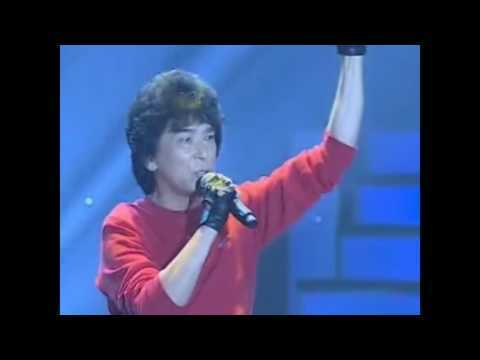 Hiroshi Fujioka junto a Ichiro Mizuki cantando el Opening de Kamen Rider. As KAMEN RIDER GIRLS cantando a versão 2012 do tema de abertura do primeiro Kamen Rider, de 1971. 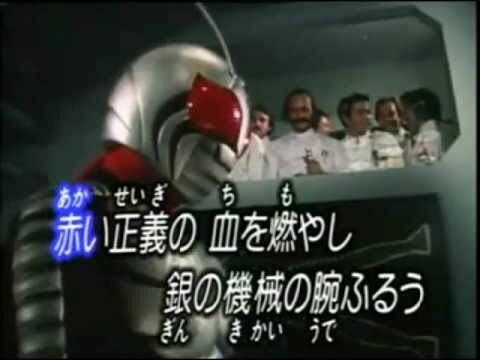 ---------------- KAMEN RIDER GIRLS singing the 2012 version of "Kamen Rider Ichigo" opening theme (1971). 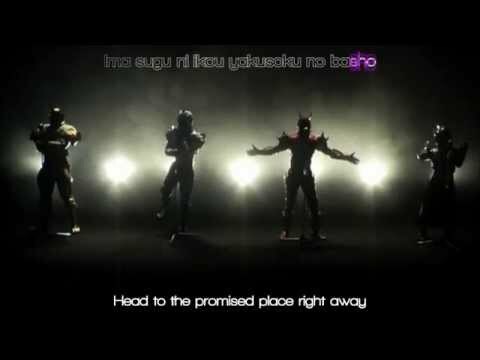 Momotaros, Urataros, Kintaros e Ryuutaros cantando "CLIMAX JUMP ~Den-LINER Form~", uma versão do tema de abertura da série "Kamen Rider Den-O". 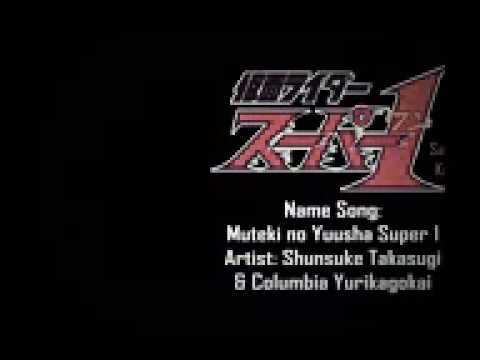 ---------- Momotaros, Urataros, Kintaros and Ryuutaros singing "CLIMAX JUMP ~Den-LINER Form~", a opening theme version of the Kamen Rider series "Kamen Rider Den-O". 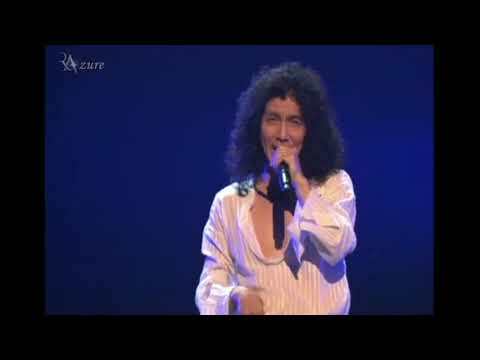 Ricky cantando o tema de abertura (versão TV) da série "Kamen Rider Agito". 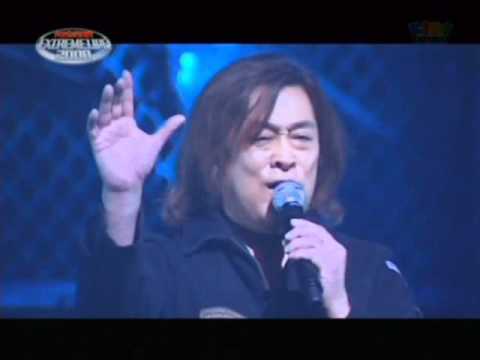 -------------- Ricky singing the opening theme (TV version) of Kamen Rider series "Kamen Rider Agito". 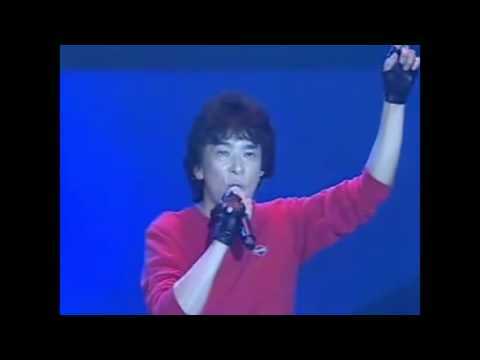 Ichiro "Aniki" Mizuki cantando o tema de abertura de Kamen Rider X. 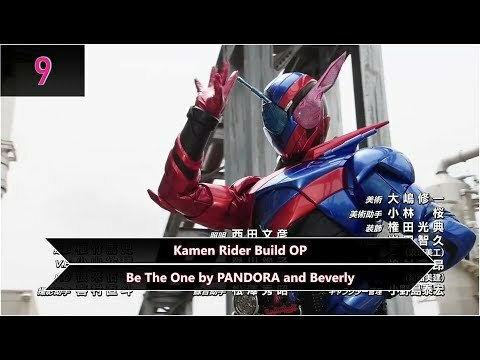 ------------------ Ichiro "Aniki" Mizuki singing the opening theme of Kamen Rider X.
Daichi Miura cantando o tema de abertura da série "Kamen Rider Ex-Aid" ----------- Daichi Miura singing the opening theme of Kamen Rider series "Kamen Rider Ex-Aid"
penampilan satria baja hitam super 1 berubah.. keren mengingatkan kita kembali kemasa kanak kanak. The first opening to the rather subpar attempt at rebooting Kamen Rider. Ricky interpretando o tema de abertura (versão TV) do primeiro Kamen Rider. 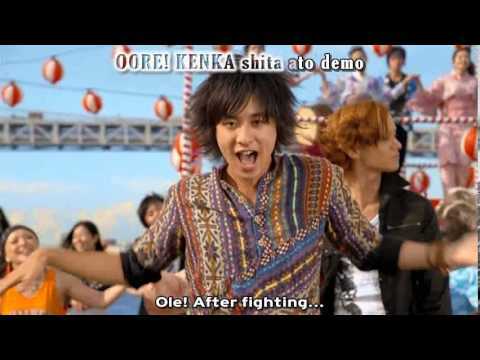 ---------- Ricky singing the opening theme (TV version) of "Kamen Rider Ichigo". Ricky e os RIDER CHIPS interpretando o 2º tema de abertura da série "Kamen Rider Blade". 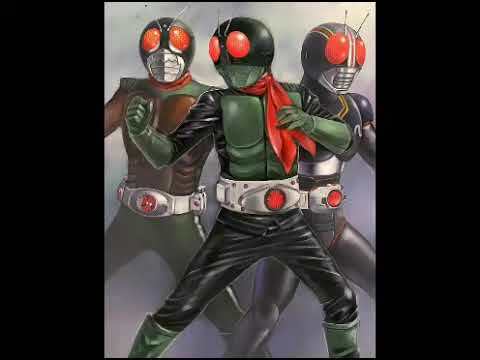 ------------ Ricky and RIDER CHIPS singing the 2º opening theme of Kamen Rider series "Kamen Rider Blade".